I have spent most of August in Moscow visiting my family and practicing using my new camera. 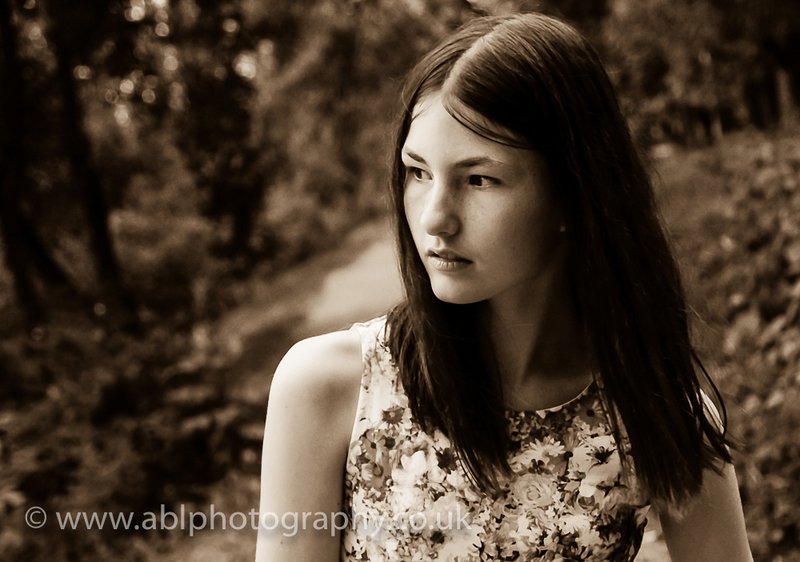 I have been “playing” with some affects in post production and fallen in love with sepia style photographs. My niece was a perfect model, so I’ve got many lovely portraits of her. This one is the last photograph I took of her during my trip. It’s a bit more dramatic than my “usual” style, but it captures so many things in this beautiful girl, most of all her innocence and her fragility…I really love it!